At Rokeby Park we use phonics to teach early reading and use the Read Write Inc. (RWI) scheme. This is a systematic approach to phonics and pupils learn letter sounds, which they then apply to their reading and writing. Phonics is taught every day and the pupils are split into phases according to their needs and typically pupils complete the phonics scheme before they leave Year 2. Pupils start to learn phonics in Nursery and are introduced to Phase 1 of Letters and Sounds. They are encouraged to listen carefully to noises in the environment; this helps them to develop the skills needed later to be able to distinguish the different sounds that different letters make. As soon as our pupils are ready we teach them about the different phonemes (sounds) and graphemes (letters) and then how to apply these sounds and letters to early reading and writing. The teaching of phonics is fast paced and the idea is to ensure pupils complete the programme as soon as possible. The teaching of phonics is highly important and supports pupils to become fluent and capable readers. All Year 1 pupils are required to take the ‘Year 1 Phonics Screening Check’. This check assesses pupils’ ability to read words using their phonic knowledge. The check is not a reading test and contains some ‘non-words’ or ‘alien words’, and pupils have to be able to distinguish between these and real words. All pupils take part in a guided reading session in school every day. In school we use the Oxford Reading Tree scheme for guided reading in KS1. 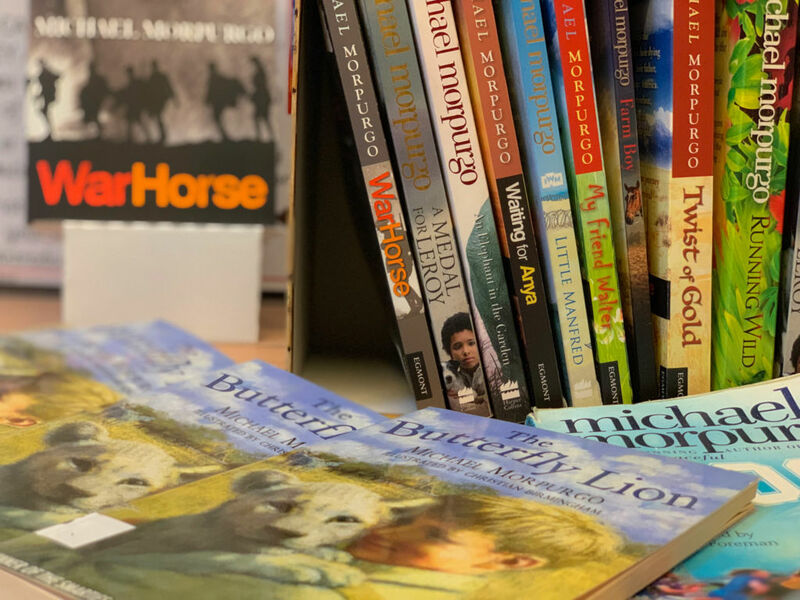 During guided reading sessions pupils will either read in a group with an adult or will complete learning activities linked to a book they have already read with an adult. During guided reading the books that are used are at an instructional level, which means that pupils will find them harder to read, and will be taught how to use a range of strategies to support their reading. All pupils have a home/school reading book and are encouraged to read this every night. Pupils are able to choose their own book to take home from the colour book band they are working within. These books should be at a familiar level so pupils should be able to read the books they choose without lots of support. Home/school reading is very important as this helps pupils to develop fluency, comprehension and a love of reading. You can find more information about how we teach phonics and reading under the parent section of the school website. Children read a wide variety of genres, both fiction and non-fiction. Children are encouraged to discuss the book, expressing their individual opinions of the content. More able readers will be asked to compare the themes and speculate on the tone of different texts. We use a range of literature from a variety of sources and also reading schemes. 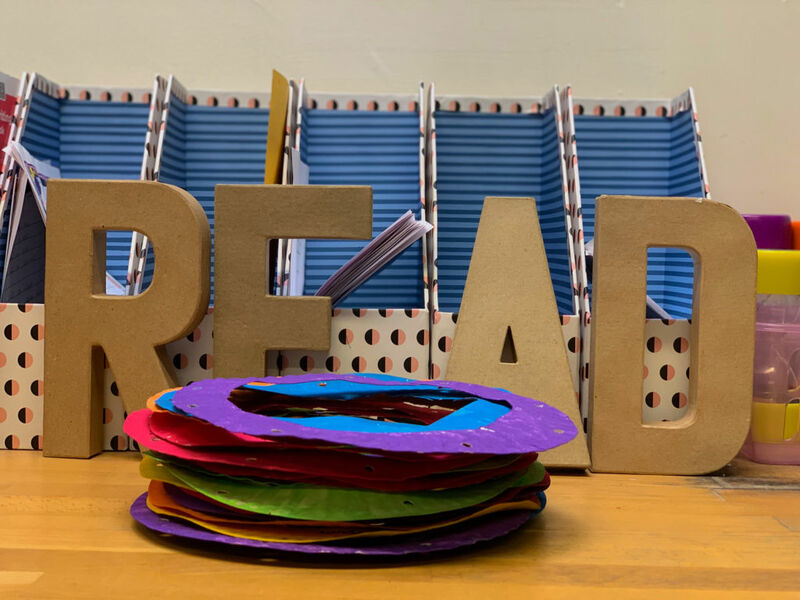 We also encourage children to select their own books from the school library and welcome suggestions regarding the texts they would like to read in future. Reading is a valuable, lifelong skill that intersects all areas of the curriculum. We develop our pupils through independent and shared reading as well as cross-curricular sessions which empower them to find pleasure in reading. We also encourage all our pupils in KS2 to read regularly at home.